Moneythor has been selected as one of the top 10 Fintech companies invited to present at the Asian Banker Summit, held this year in Hanoi from May 10th to 12th, 2016. As a new element at the Asian Banker Summit, the ‘Asian Banker Fintech Showcase – Top Ten Promising Propositions‘ is designed as a market place for dialogues between incumbent banks and new financial technology players whose propositions are beginning to make a breakthrough and are most likely to succeed to make a difference to the industry as a whole. 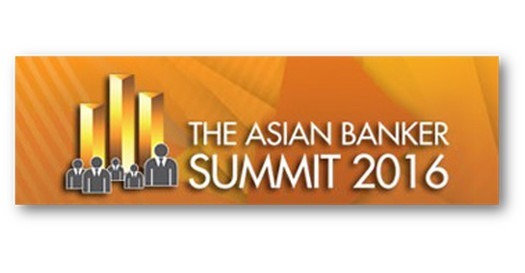 The Asian Banker Summit is widely considered to be Asia’s foremost event on transformational issue in the financial services industry. It is the region’s largest annual meeting of global thought leaders and senior industry practitioners. At the event, Moneythor will showcase its digital banking toolkit and its data-driven recommendation engine enabling banks to boost engagement across their digital channels. UPDATE: Moneythor was named best-of-show and the winning proposition at the Asian Banker Fintech Showcase 2016!